Minaean SP Construction Corp. is a Vancouver-based publicly traded General Contracting company providing innovative solutions to the construction industry. We specialize in Light Gauge Steel Quik-Build Systems and provide a variety of contracting services. Some of these services include EPC (Engineering, Procurement, Construction) as well as Design-Build capabilities in the residential, commercial, industrial, healthcare, and hospitality sectors. 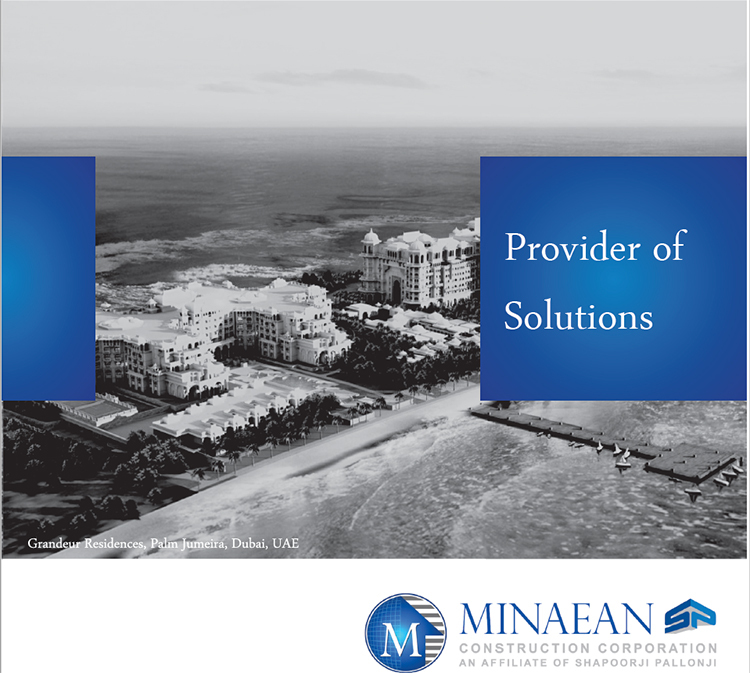 Minaean SP Construction Corp. has three wholly owned subsidiaries including North American-based Minaean Building Structures Inc., Minaean Habitat India Pvt. Ltd., and Minaean SP Ghana Ltd. The company is an affiliate of Shapoorji Pallonji Group. For more information about Shapoorji Pallonji Group, visit their website here.